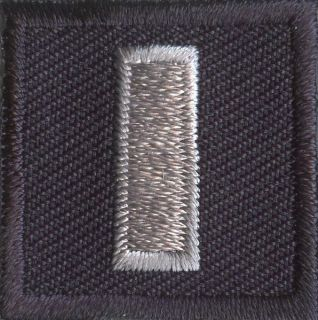 Mini Lt. 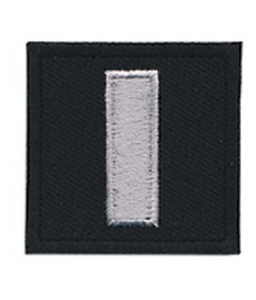 Bars Silver/Midnight Collar Insignia | 640275, PREMIER EMBLEM COMPANY, Mini Lt. 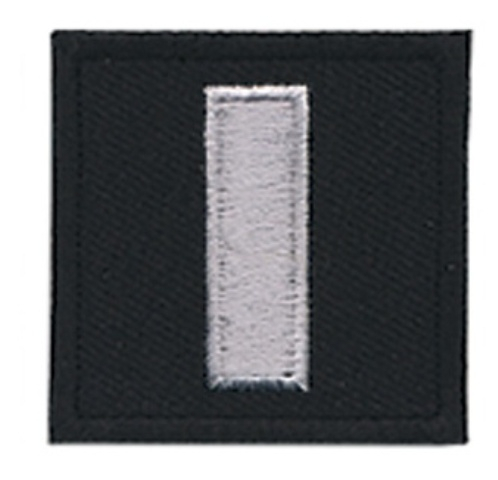 Bars Silver/Midnight Collar Insignia | McDonald Uniforms, Inc.